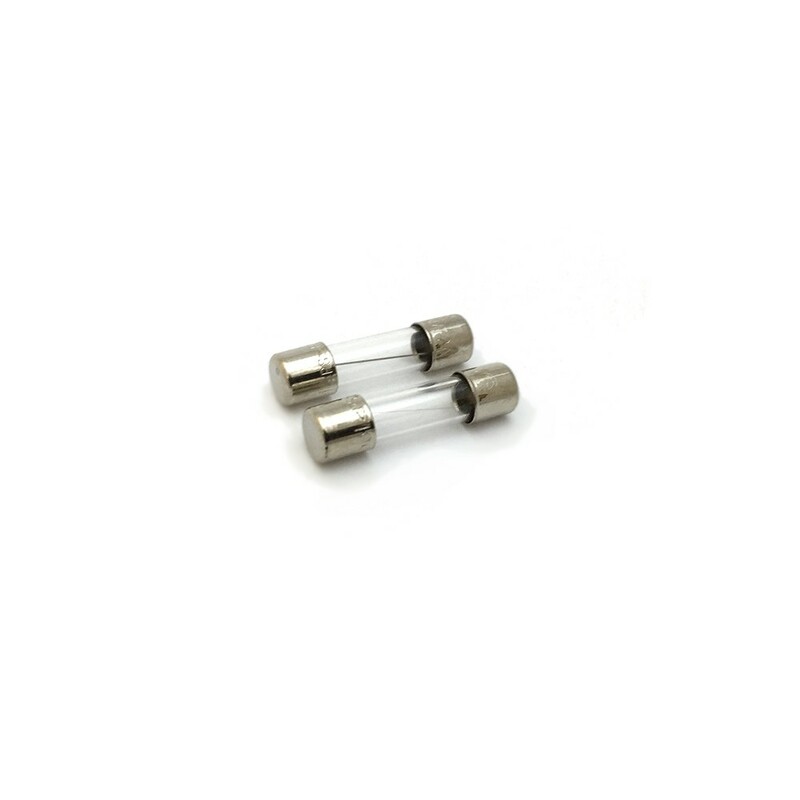 4A fast-blow fuse for use with tinyTesla musical Tesla coil kit. Set of two. 250V voltage rating.